Business intelligence solutions are changing rapidly, while the trends impacting analytics continue to surface and transform as well, forcing professionals and managers to constantly adjust their approaches to strategy. However, the important thing to remember here is that every challenge will be accompanied by an opportunity when these new trends begin to surface, especially in the analytics arena. So long as companies are balancing their strategies in such a way that includes plenty of structure and agility, as well as consistently measuring and monitoring the performances of their business intelligence programs, the ability to progress from an analytics standpoint will be widespread. Part of this is proactively researching and identifying movements in the relevant areas of IT, consumer activity and corporate purchasing behaviors, then making quick adjustments to strategies to tackle the challenges contained therein. "Front-end big data requirements must be handled properly." Additionally, one matter that has seemed to bog down many companies thus far involves the front-end management requirements of big data strategies, including preparation of the information ahead of analytics implementation. When the basics are not covered adequately, trying to scale up an analytics initiative will simply not be a feasible endeavor for many entities, and the time is now to get these matters right. With the fundamentals in check, all of the necessary support systems setup and strategies ready to transform in stride, the impending and current trends facing the analytics industry will certainly help to boost performances across the board. Let's take a look at some of the ones that will have the most significant impacts on business intelligence, and how companies can prepare to capitalize on them, rather than being setback or strained when they heat up. This is the most obvious one, as the IoT will significantly increase the volume and diversity of data that businesses have access to before long. The IoT is arguably the most transformative and youngest trend in the IT arena today, and involves the massive spread of specialized devices. Studies indicate that those gadgets are becoming more powerful and functional with the passing of the years, such as through the ability to manage hosted third-party applications. Businesses must have a strategy in place to collect, manage and analyze the information generated through wearables and smart devices that fall into the category of the IoT as soon as possible to maintain optimal intelligence performances. Another driver of more diverse and higher volumes of data is globalization, which involves the charge toward border-less competition that stretches around the globe. The most important matter in the intelligence equation will be control, as failure to segment and discriminate data collection practices can lead to hemorrhaged systems and inaccurate insights at the completion of analytics programs. This has been a common theme in the analytics community of late, in that massive volumes of information that are mostly irrelevant to the objectives of the business will not be all that powerful in the hands of intelligence professionals. Quality and preparation are key in globalized analytics programs. The economic recovery has heated up significantly in the United States throughout the past several years, and companies that are not already using analytics solutions will likely struggle to maintain pace with others in their industries and markets. The combination of stronger financial performances across the board and more affordable analytics solutions has led to a much higher commonality of organizations utilizing intelligence solutions. As such, businesses should consider leveraging intelligence solutions as soon as possible and, should they not have complete faith in their own abilities to optimize the programs, they must seek out support from reliable service providers. The most intelligent decision-makers will tend to lead their organizations to the top of their respective markets, and advanced analytics can be a boon to competition in this regard. 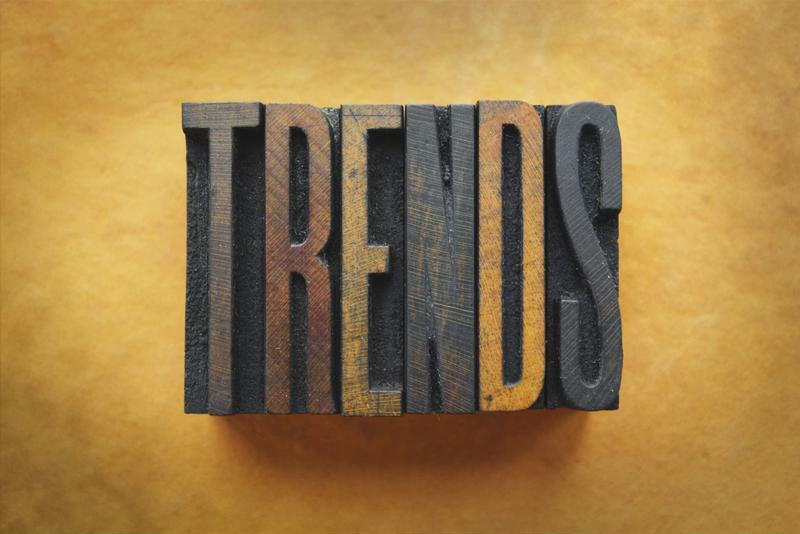 A wealth of trends are impacting analytics performances. Everything has gone digital in the past few years, and the convergence of IT with communications assets has had a profound impact on the ways in which data is generated, managed and analyzed. Several research firms, including International Data Corporation, Gartner and others, have urged companies to adjust their strategies in light of the digital business trend, and this can be relevant to analytics programs as well. Digital enterprises and consumers will translate to opportunities within the analytics arena given the much more timely and prolific generation of data. Getting a plan in place to capitalize on the potential opportunities that accompany digital business will help companies keep their analytics performances at optimal levels. "Analytics can be a powerful weapon for risk managers." A bit of an offshoot here, analytics is increasingly becoming a weapon against cybercrime and for risk management in the modern enterprise, and leaders who have not yet deployed these types of specialized programs ought to do so soon. The cost and frequency of data breaches has increased significantly in the past few years, perhaps more so in certain industries than others, but definitely across the board as well. Analytics solutions can help to more quickly and accurately identify vulnerabilities that might lead to breach, and companies that are already leveraging intelligence solutions can likely scale the initiatives out to cover risk management demands. Another less-spoken about challenge in the analytics arena is the impending talent gap, which has arguably already begun to weigh down on the public and private sectors. The talent gap, sometimes referred to as a skills shortage, is particularly severe in science, technology, engineering and mathematics areas of the economy, and involves the lack of applicants who have been trained properly in the art of handling advanced solutions. This will certainly be a factor for intelligence strategies, and businesses can likely reduce the strain that would otherwise be imposed through the acquisition of managed services, as well as training programs for existing employees. At the end of the day, the best way to navigate the talent gap will be reliant upon the specific demands and objectives of each individual business, but it is time to start putting plans in motion to avoid excessive problems resulting from this trend.